Nilsen QLD have secured both of local developer Edify Energy’s Queensland Solar Farms - the Whitsunday and Hamilton projects, totalling 138MW. This follows on from our 12.5MW install at Conergy Lakelands. 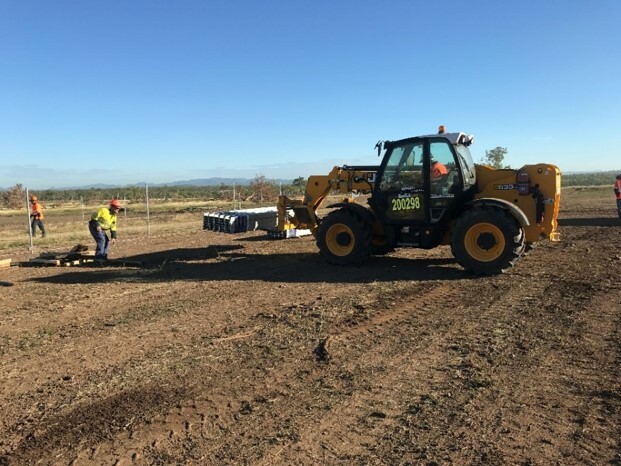 The Whitsunday Solar Farm is a 69.0 MW DC single-axis tracking project located a few kilometres north of Collinsville in North Queensland, which is situated half way between Mackay and Townsville. 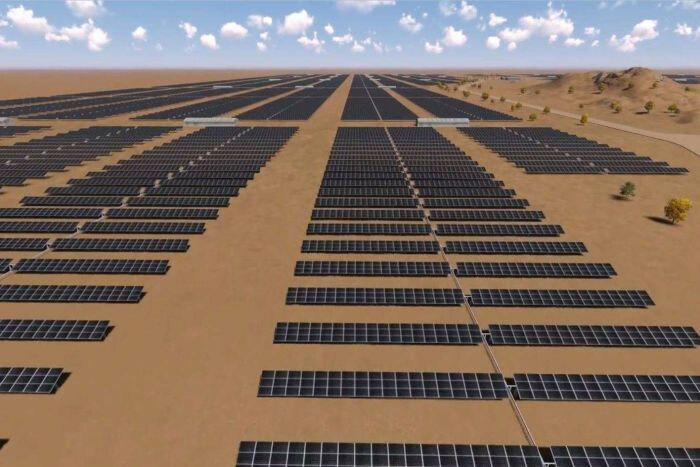 The project has a 20-year power purchase agreement (PPA) with the Queensland government and is also receiving $9.5 million in grant funding from the Australian Renewable Energy Agency (ARENA). The Hamilton Solar Farm is also 69.0 MW DC single-axis tracking and is located in close proximity to the Whitsunday Solar Farm. Energy will be sold into the grid on a predominantly uncontracted or merchant basis. Both solar farms are expected to begin commercial operations in March 2018, each generating 144,000 MWh per annum – enough to power 62,000 households in total.